The Dead of Winter by Rennie Airth is the third installment in the John Madden series. 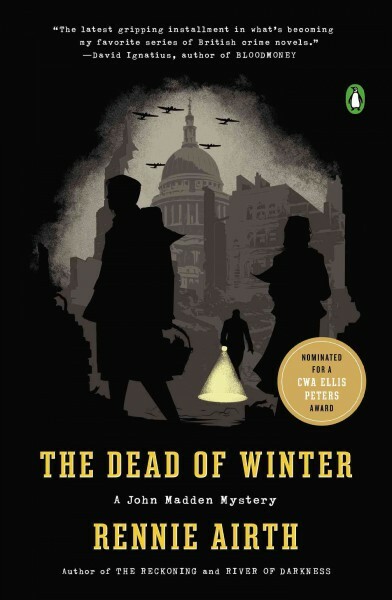 On a freezing London night in 1944, Rosa Novak is brutally murdered during a blackout. Scotland Yard suspects the young Polish refugee was the victim of a random act of violence. While they would’ve dropped the case, former police investigator John Madden feels he owes it to Rosa to find her killer and pushes the investigation. 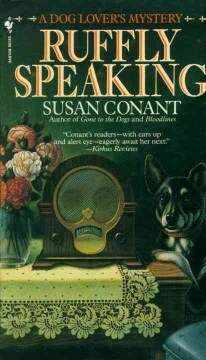 As a result, Madden uncovers her connection to a murdered Parisian furrier, a member of the Resistance, and a stolen cache of diamonds. Delivering the atmospheric writing and compelling characters that have already established Rennie Airth as a master of suspense as well as style, this long-awaited third installment in the John Madden series is historical crime writing at its best. Author of the John Madden series, Rennie Airth was born in South Africa and has worked as a foreign correspondent for Reuters. Published in 1999 to huge critical acclaim, River of Darkness is the first novel in the John Madden series. Shortlisted for four crime fiction awards, the novel won the Grand Prix de Littérature Policière in France. The John Madden series currently features five installments.